The rarity emerges as part of Lin-Manuel Miranda’s #HamilDrops. 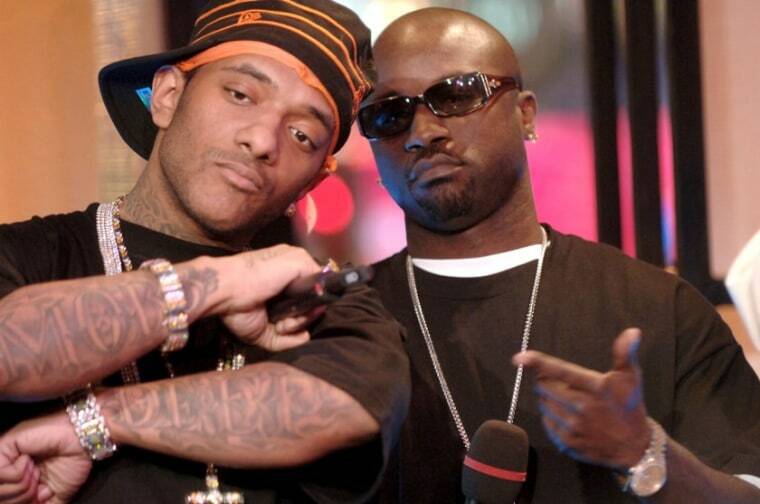 A previously unreleased Mobb Deep track, titled “Boom Goes The Cannon,” is streaming online. The song emerges as part of Lin-Manuel Miranda's #HamilDrops project in which he drops a Hamilton-themed song every month. 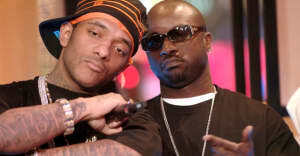 Mobb Deep will release a new album at some point in 2018, the New York City rap duo's Havoc said in March.